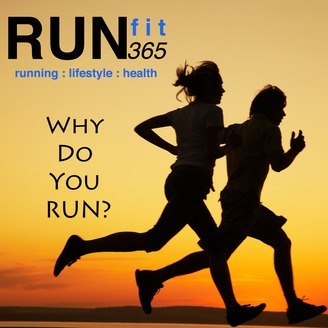 RUNfit 365 was created to help you live an active and healthy lifestyle. 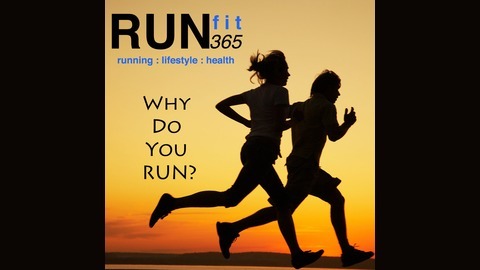 RUNfit 365 can help you achieve your personal running and training goals. In episode 37 we discuss the basics of running, never look back and finish strong! Highlights from the Women's 10K World Championship race have blown up the internet! Dan and Travis spend a few minutes discussing some lessons learned from the 2015 Women's 10K. Dan also covers the topic of running etiquette, the unwritten rules of the running culture. Dan covers 27 tips to keep you on the straight and narrow with fellow runner's and also shares a few tips that will keep you safe! Enjoy episode 37 and happy training! RUNfit 365 Episode 34 Running in the Rain and RUNfit 365 Crowdfund!